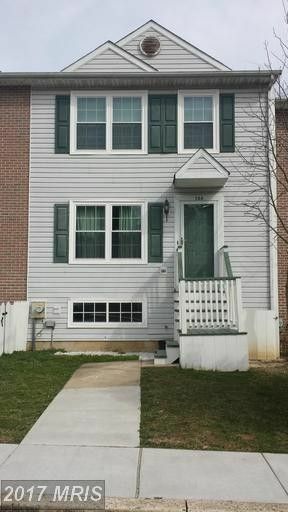 Updated two/three bedroom townhouse with private wooded yard. Recreation room on lower level has two closets, French doors to backyard, could be third bedroom. Well-planned kitchen with pantry, dining room with sliders to private deck and new flooring in all bathrooms along with living room and basement. New windows, French door and slider.USDA and FHA ready. Schedule a showing today.